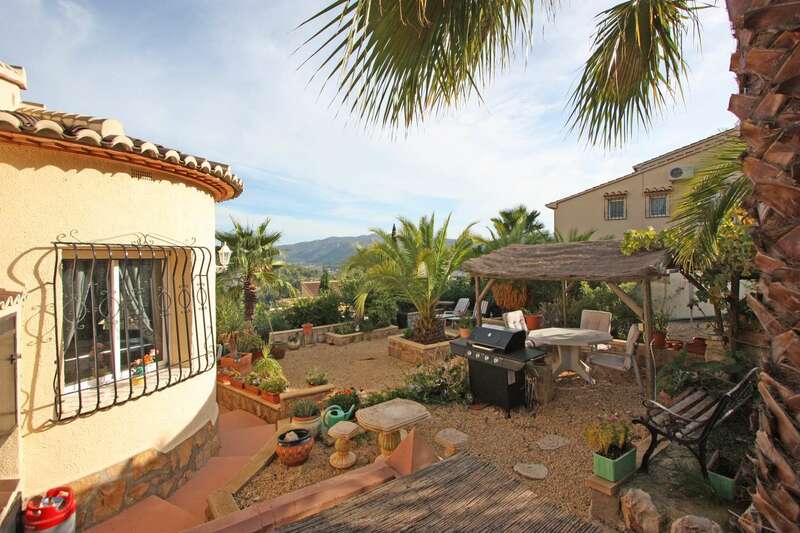 South facing 3 bedroom villa for sale on an urbanisation close to the village of Alcalali. The main villa consists of a glazed in nyah with panoramic views across the Jalon valley. This leads to a lounge with a dining room area and open plan kitchen. 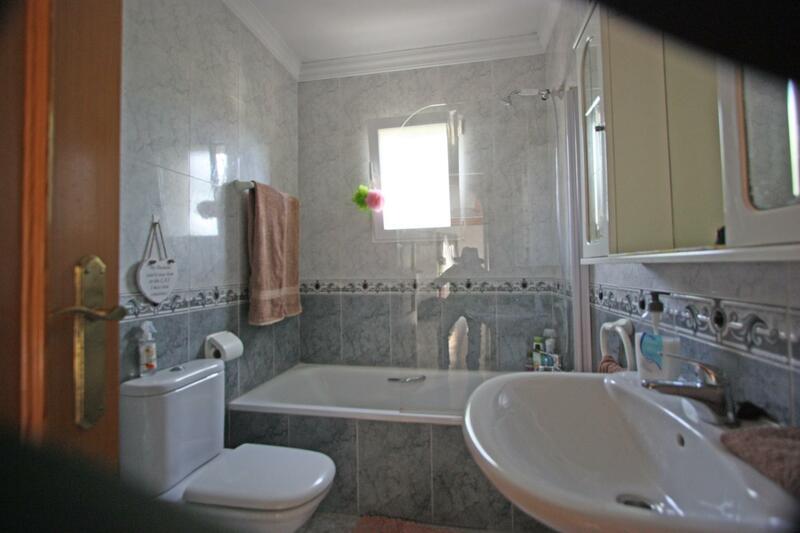 There are also 2 bedrooms,1 with an ensuite shower room plus a family bathroom. To the rear of the property is an elevated pool and different seating areas, including a gazebo. 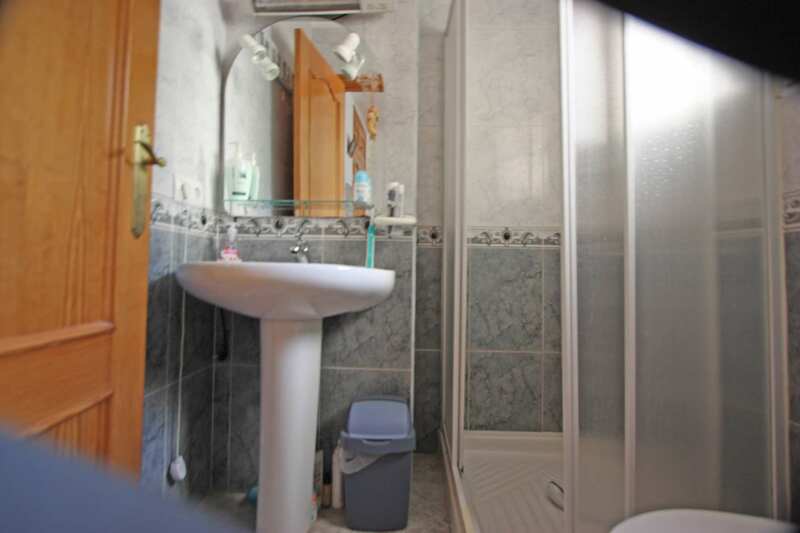 On the lower level is a 3rd bedroom with shower and there is also storage area. There is off road parking with a carport for 1 car. 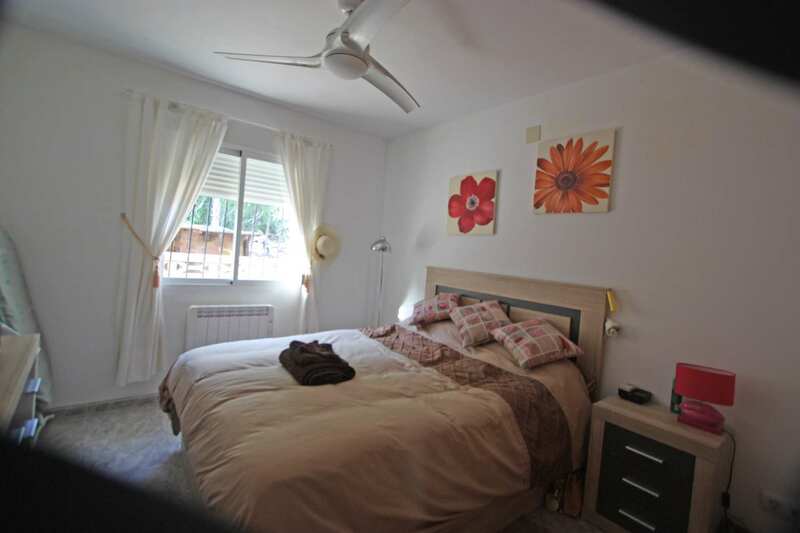 The villa also has A/C units in the upstairs bedrooms which also have fans. Heating is by a woodburner and electric fans. 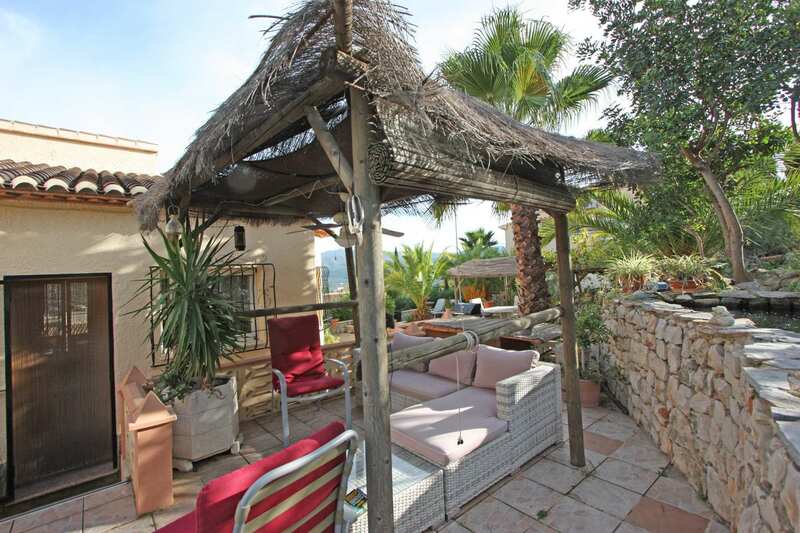 This is a very sensibly priced property with lots of potential and would be idea as either a holiday or permanent home. Alcalali is less than 2kms away,with Jalon,3kms. Denia and local beaches are less than 20 minutes away whilst either Alicante or Valencia airports are just over 1hours drive.